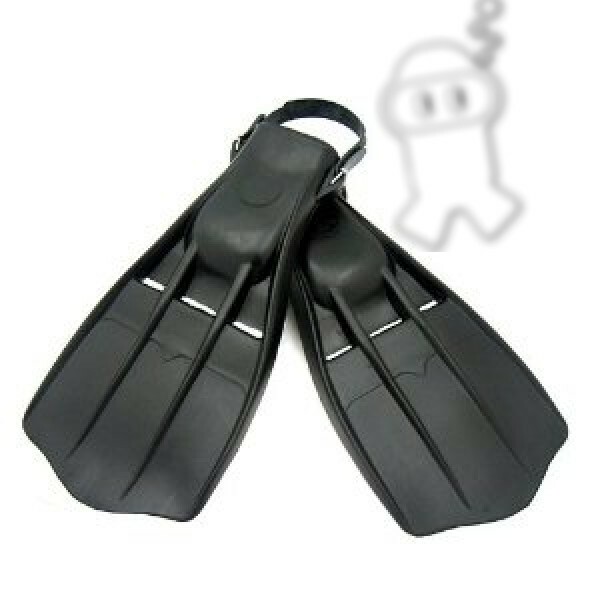 The rubber diving fins are very popular among dry suit divers because of the large foot pocket. 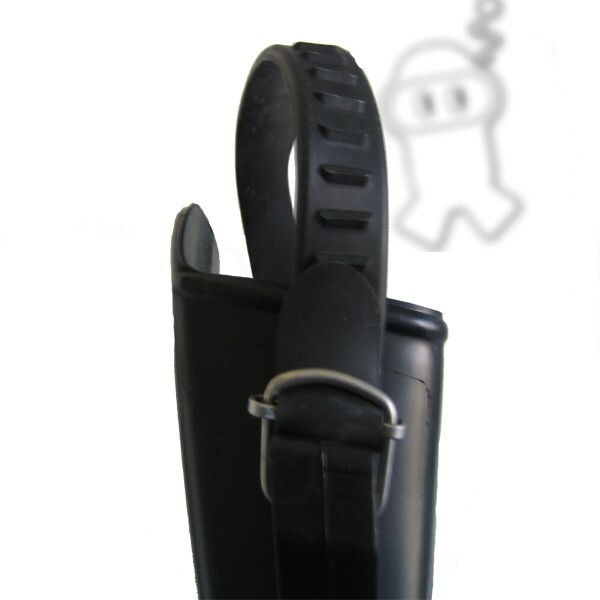 The unique rubber compound allows for greater efficiency by reducing weight. They come In any color you want as long as you want black! 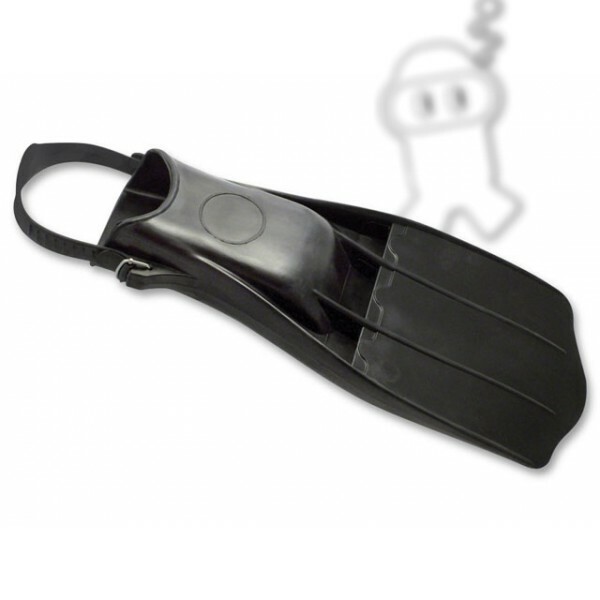 Do you have any questions about Divingfin rubber size XXL?